What Are We Doing and Where Are We Doing It? So over here at impulseGUIDE recently, we have been quite busy installing, upgrading and growing our brand and business. Exciting right? We think so, and so do our clients; and that’s because our products are helping to develop their identity and increase their marketing capabilities dynamically through digital signage. 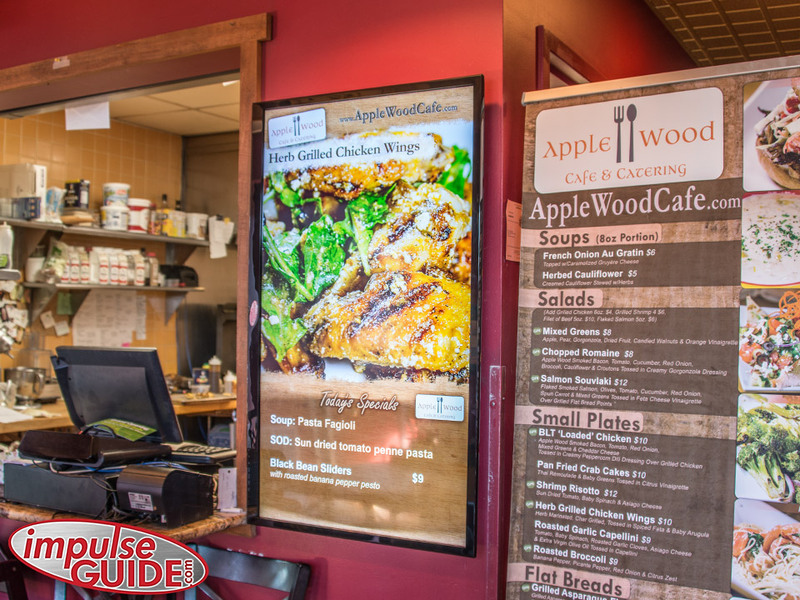 On June 19th, Apple Wood Café & Catering became the proud parents of a new impulseBOARD, which has increased the company’s promotional visibility in a creative and unique way. Chef/Owner Mike Morgan and his employees have the ability, instantly, to showcase their menu, food specials and more in an aesthetically appealing and informative manner. Pretty much, thanks to our integrated hardware/software system, any business is just click away from rearranging and changing their sign and screens to suit their needs. Still want more? Sure, why not! We are proud of the work we do and want everyone to see why. Dash’s Market located at 8845 Main Street in Williamsville, NY just had a system upgrade June 23rd. 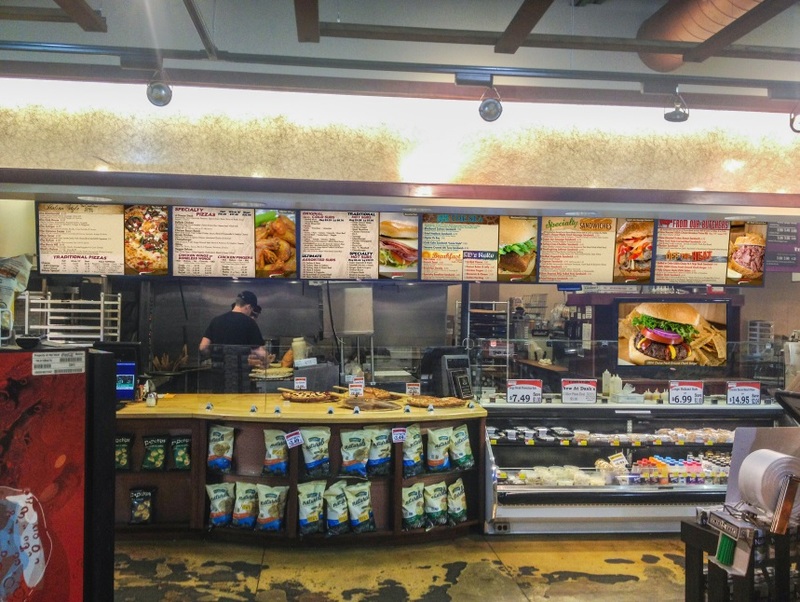 The grocery store’s six screen menu boards and impulseBOARD were revamped, fitted with the latest and greatest technological updates us here at impulseGUIDE have to offer. And wouldn’t you know, everything works as good as it looks. Since we are in the mind set at impulseGUIDE to keep expanding, we have a few fun projects on the very, very near horizon that we’ll let you know about soon. Until then, hold your breathes in anticipation, it will be worth the wait. We are proud to announce that Apple Wood Cafe & Catering is all set up and ready to go with the installation of their impulseBOARD from us here at impulseGUIDE. This is the future of digital signage. This is dynamic! This is, then, dynamic digital signage! To see this beauty in live action, head over to Apple Wood Cafe & Catering at 5385 Main St. Williamsville, NY 14221!